If you want to create an edge between a vertex and its mirrored image you need to apply the modifier. That said, if you want the 2 vertices to stick together (and merge into one unique when you'll apply the modifier), you need to activate the Clipping and the Merge options of the Mirror modifier. How to mirror cut or modification made to basic shape? 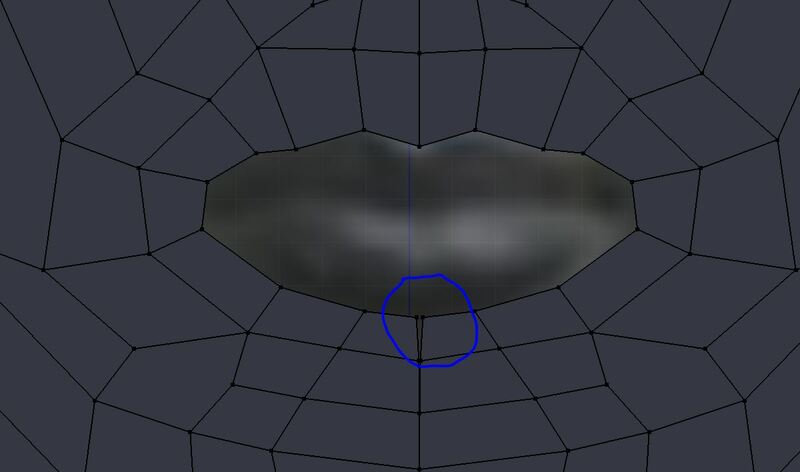 How do I model across a mirror modifier?